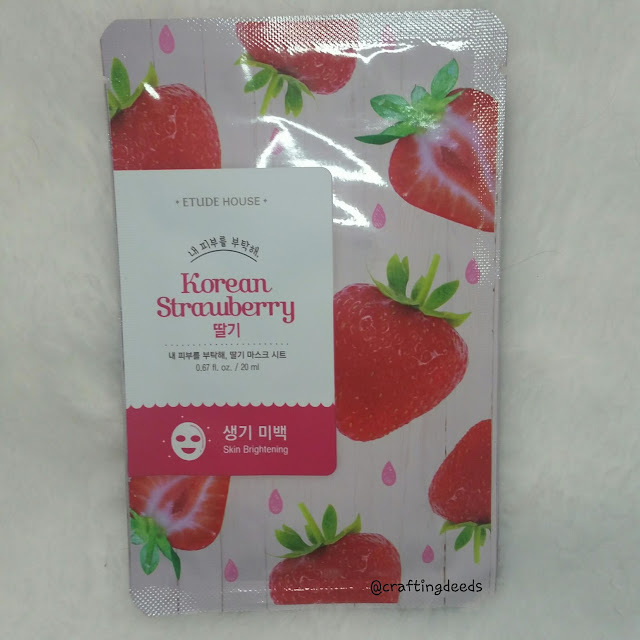 This is one of the new "flavours" that Etude House released in their I Need You mask line just prior to discontinuing the whole line. They have since replaced the line with the 0.2 Therapy Air Mask line. Which I have but need to try. 😅 Anyways, this was definitely purchased for the "flavour" instead of its function. As I don't purposely purchase anything that is targeted for brightening unless the "flavour" intrigues me. 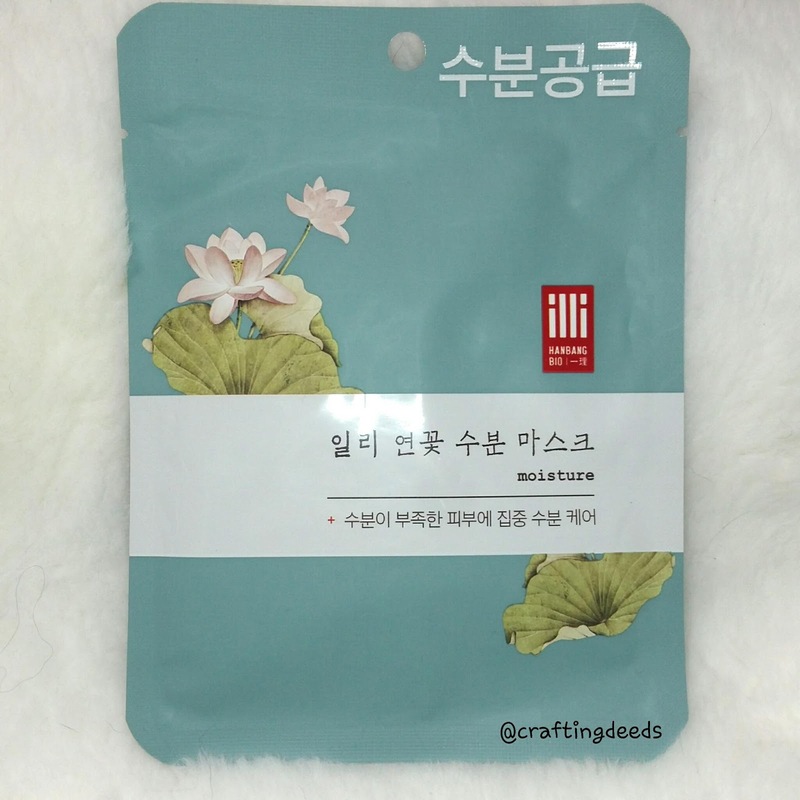 Etude came out with some new flavours for their I Need You mask line prior to discontinuing it. 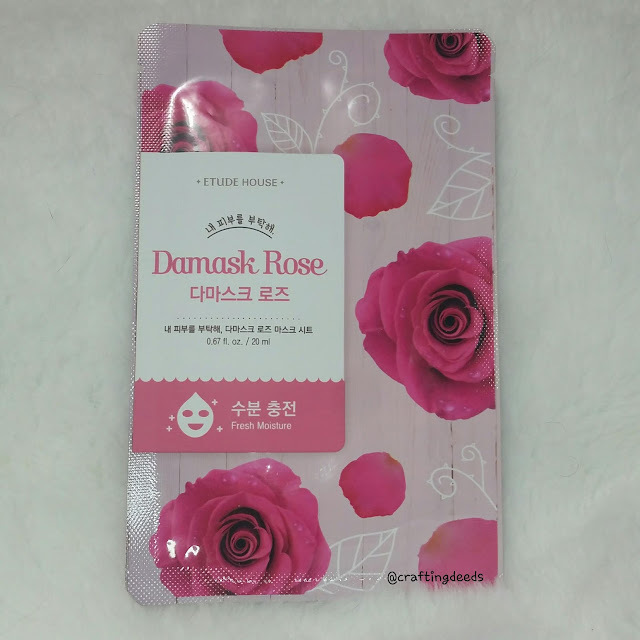 I decided to grab it as I love roses! I held it until the last moment as I just don't want to be disappointed if I end up loving it and cannot find any more of it. I have been hoarding this mask for a while now. I think if you read my blog or Instagram for a while, you would know why. 😂 In case if you don't, it is because I love rose skincare items. ESPECIALLY if there are real flowers in the mix. 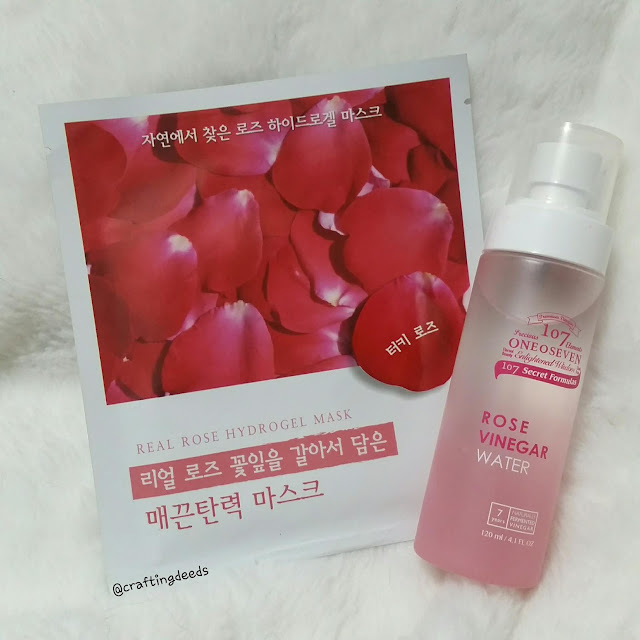 This Holika Holika Real Rose Hydrogel mask advertises that it has rose extracts as well as rose petals in the mask. How could I resist?! 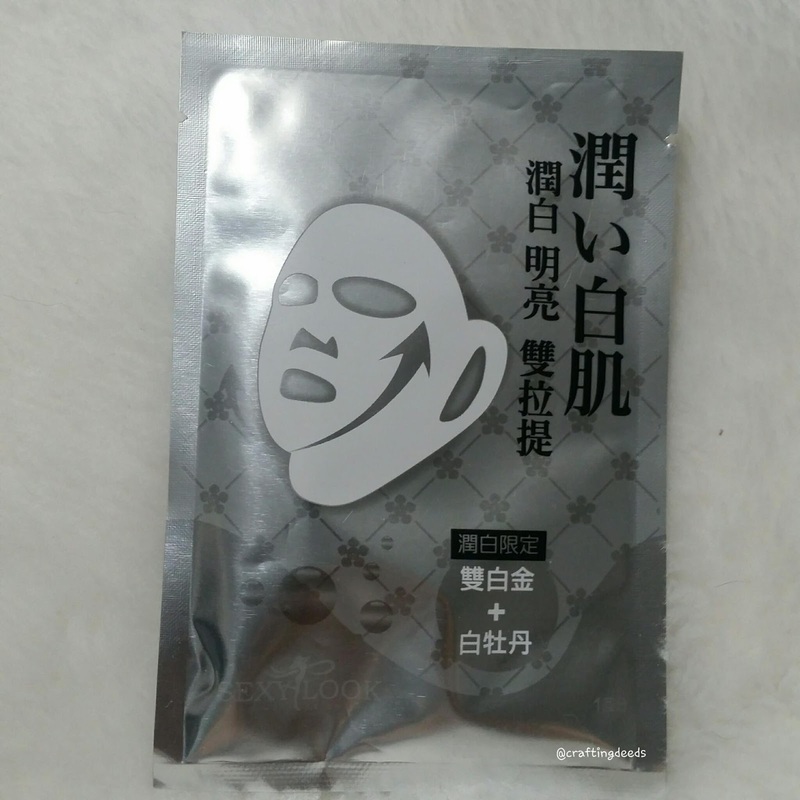 I got this Sexylook mask from MaskGenie (now defunct) as part of a mystery mask bag I purchased. I been holding off from using it for a while now. It's close to expiration and I thought hey, why not give it a try.